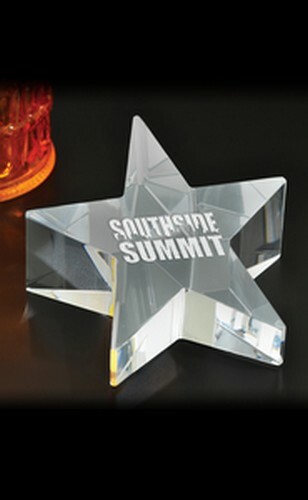 The Optical crystal star paperweight can be used as an award or as a paperweight or both! 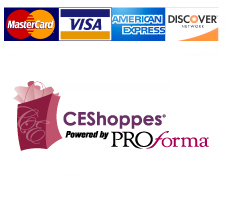 Price includes your logo or custom design deep etched on the paperweight. This is truly a gift they will hold on to and remember. Packaging: Black foam lined gift box.